The Air ranger from Gerber is a reliable and effective folding knife with a drop point style blade that is incredibly versatile. The polymer handle is high impact to prevent breakages and the has been textured to ensure maximum control over the knifes cutting edge. 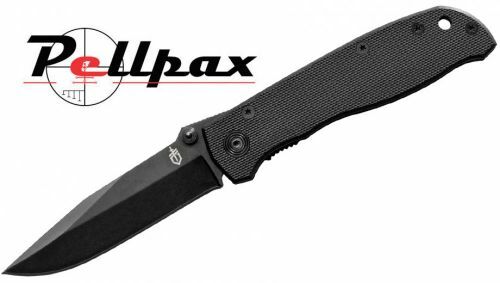 Includes a dedicated knife clip for pocket carrying. Add this item to your basket & spend an extra £452.01 to apply for finance.